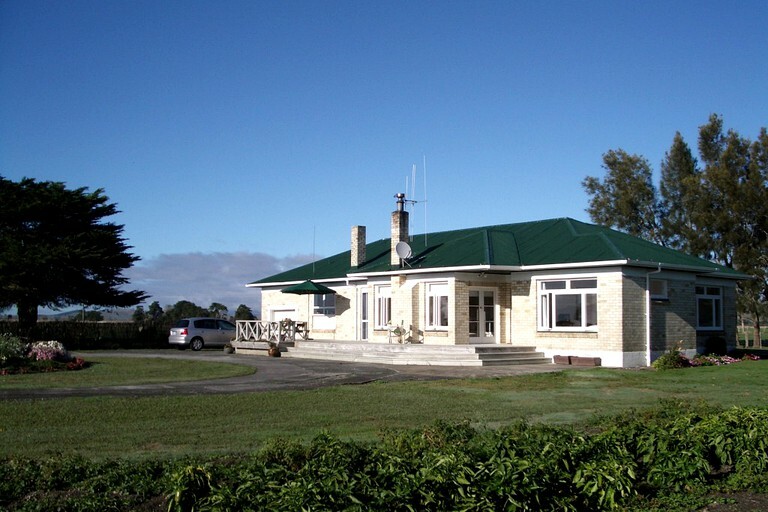 This cozy countryside accommodation is located near Miranda, New Zealand, and can accommodate up to two guests. 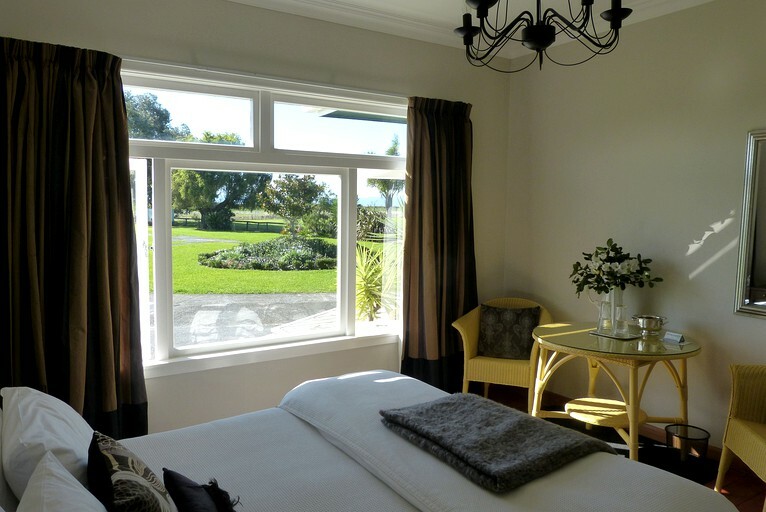 The bedroom has a luxurious king-size bed and stunning views of the gardens outside. The suite has a refreshing private bathroom with a toilet, a sink, and a shower. Linens and towels are provided. Glampers are provided with a choice of a continental or cooked breakfast, made with fresh homegown produce and can enjoy this on the sunny deck or in the dining area. Dinner is also available on arrangement. 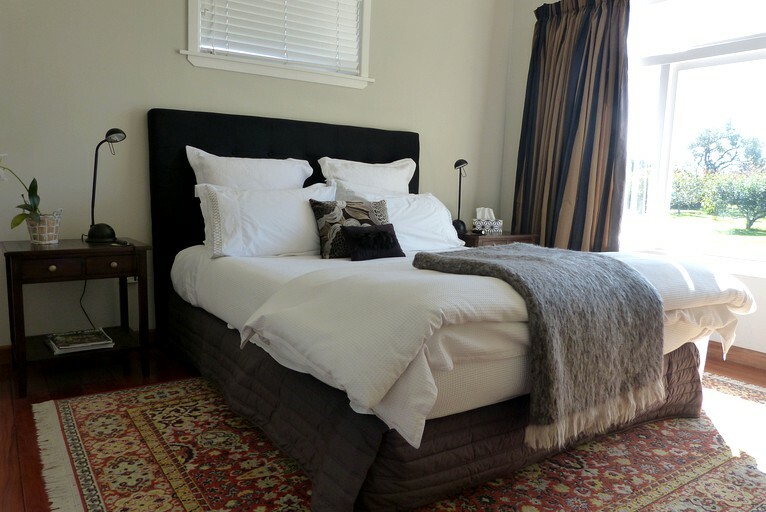 This cozy country accommodation is located near Thames, Miranda, and is the perfect base to explore the local area. Miranda has a historical fort and has a small village community. Local attractions include the Miranda Shorebird Center and Miranda Hot Mineral Pools. Glampers will find themselves in the perfect place to explore the local Coromandel Peninsula, with activities such as the Hauraki Rail Trail, which leads from Miranda through to Te Aroha, passing through Kopu and Paeroa. From discovering the local town of Thames to exploring the breathtaking Coromandel Peninsula glampers will have so many activities to choose from during their stay. There are opportunities for golfing, cycling, hiking, diving, fishing, and enjoying local sites. Some of the local attractions include Hot Water Beach, Cathedral Cove, and the Gold Discovery Center. Pauanui beach has excellent surf breaks and Miranda has interesting sites such as the Miranda Shorebird Center, and the Miranda hot mineral pools. The Hauraki rail trail is within easy access for cycling with routes leading from Miranda through to Te Aroha. Glampers can enjoy an adventure and relax to take in the stunning landscape this outstanding locale has to offer. There is a two-night minimum stay. Rates may vary dependant on season. Please inquire for more details. All rates include a delicious breakfast.